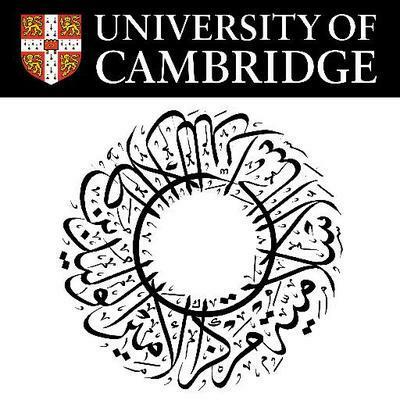 The HRH Prince Alwaleed bin Talal Centre of Islamic Studies (University of Cambridge) organizes an annual postgraduate symposium on “Muslims in the UK and Europe”. The aim is to bring together graduate students from British, European and American universities to present their research to their peers, discuss their findings and engage in debate about the issues that face Muslims in the European context. We invite applications from current Masters and PhD candidates to present their research on issues pertaining to Muslims in the UK and Europe, from any discipline, at the Muslims in the UK and Europe Postgraduate Symposium III, taking place from 13 – 15 May 2016. To apply please submit a 500-word abstract, with curriculum vitae outlining current research interests, to cis@cis.cam.ac.uk by Sunday 28 February 2016.